The new manager unveils an ambitious reform plan. 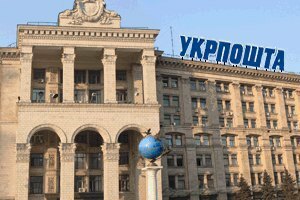 The Cabinet of Ministers has appointed Ihor Smiliansky, a manager of the US office of KPMG, chairman of the board of Ukrainian postal services state enterprise Ukrposhta. "Different countries solve the issue of strategy in different ways. Unfortunately, around the world postal agencies are going through a crisis period, because the volume of mail is falling, except for packages sent in the segment of e-commerce. And Ukrposhta could become the platform from which this business will develop," the official said as quoted by Interfax-Ukraine.